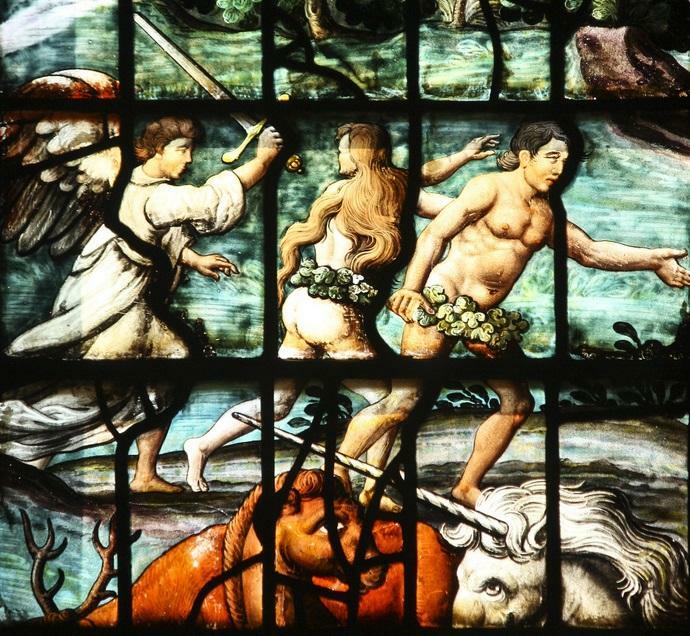 Wednesday, our guest is Biblical scholar John Dominic Crossan, whose latest book explores the bipolar nature of divine violence in both the Old and New Testaments. On the one hand, God and Jesus assert messages of love and equity for mankind. Then suddenly, plowshares are beaten into swords and horses are up to their bridles in blood. 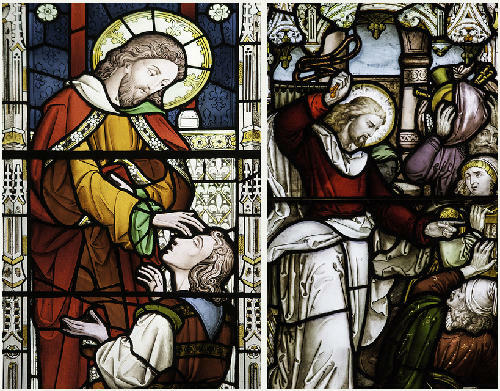 Crossan joins guest host Elaine Clark to discuss whether God is violent or nonviolent and what the answer tells us about ourselves and the civilizations we’ve built. John Dominic Crossan is a renowned Biblical scholar who's written 27 books on the historical Jesus, the apostle Paul and on early Christianity. He is professor emeritus in the Department of Religious Studies at DePaul University. Among his books are Jesus: A Revolutionary Biography [Indiebound|Amazon], The Power of Parable: How Fiction by Jesus Became Fiction about Jesus [Indiebound|Amazon], and his most recent How to Read the Bible and Still Be a Christian: Struggling with Divine Violence from Genesis Through Revelation [Indiebound|Amazon]. John Dominic Crossan is in Utah to give the opening lecture of the 2015 Sunstone Symposium, an annual event focused on Mormon scholarship. His lecture is entitled The Kingdom Mind: From Jesus to Paul and the implications for Mormonism. Crossan speaks Wednesday at 7:00 p.m. at the Olpin Student Union [map] on the campus of the University of Utah. The event is free and open to the public. Crossan will give 2 other lectures at the 2015 Sunstone Symposium on Thursday, July 30 at 9:00 a.m. and 2:00 p.m. Registration is required for those. 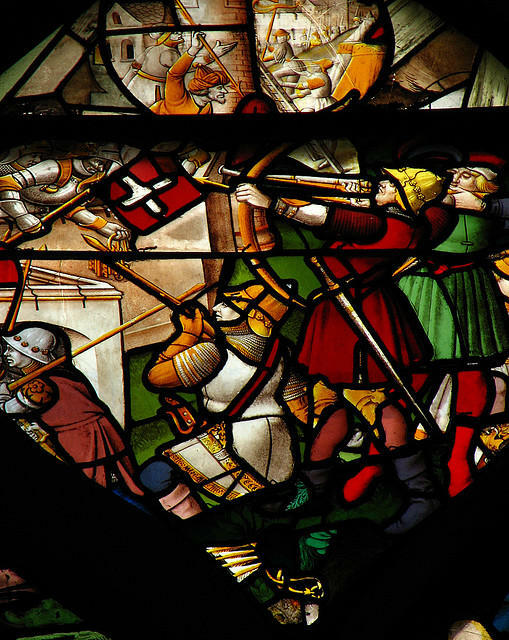 In her new book, religion scholar Karen Armstrong takes on a question at the heart of today’s geopolitical debates: is religion responsible for violence? For Armstrong, the answer lies in the long view of human nature and the nature of the state. Wednesday, she joins us to explain how impulses like greed and the quest for power begat a warrior code and how that became entangled with religion. Karen Armstrong says we’ve made a scapegoat of faith, and that we live in an era when simple answers won’t do. Many people likely saw the shootings in Aurora, Colo., earlier this year as another symptom of an increasingly violent world. And yet, there were no violent reprisals in the aftermath, no mobs out for vengeance. Instead there were candle-light vigils and memorial services. In his latest book, cognitive psychologist Steven Pinker explains that despite such acts of violence, we’re actually living in a period of extraordinary peace. Thanks to the spread of government, literacy, trade, and cosmopolitanism, Pinker argues that we’re largely abiding by the better angels of our nature, and he’ll join us on Monday to make his case. 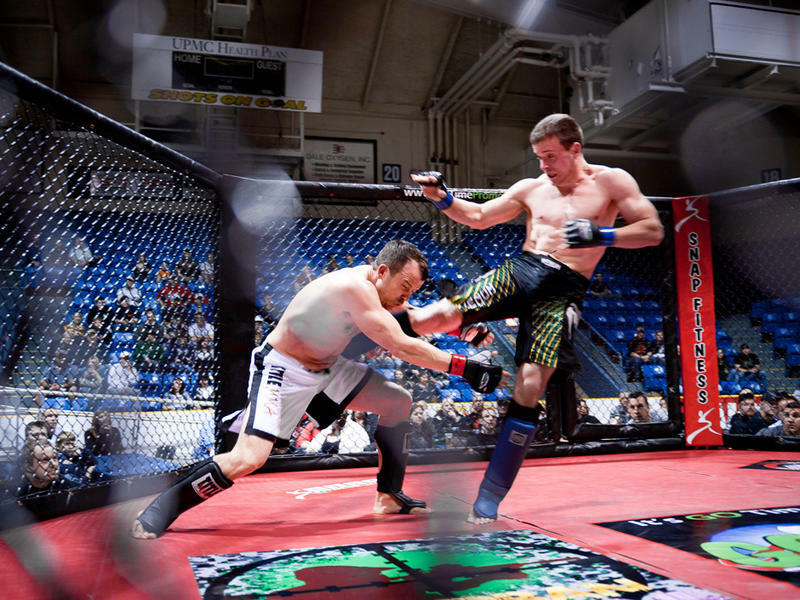 When a mixed martial arts studio moved in across the street from literary scholar Jonathan Gottschall’s office, the timing couldn’t have been better. Gottschall was in a mid-life crisis; he was out of shape and his academic career was stalling. So joining the gym was personal, but he was also fascinated by these questions: Why do men fight and why do we like to watch? Tuesday, Gottschall joins Doug to talk about his experience in the cage, and about violence and the rituals that contain it. Doug talks with Hector Garcia about his new book Alpha God: The Psychology of Religious Violence and Oppression. 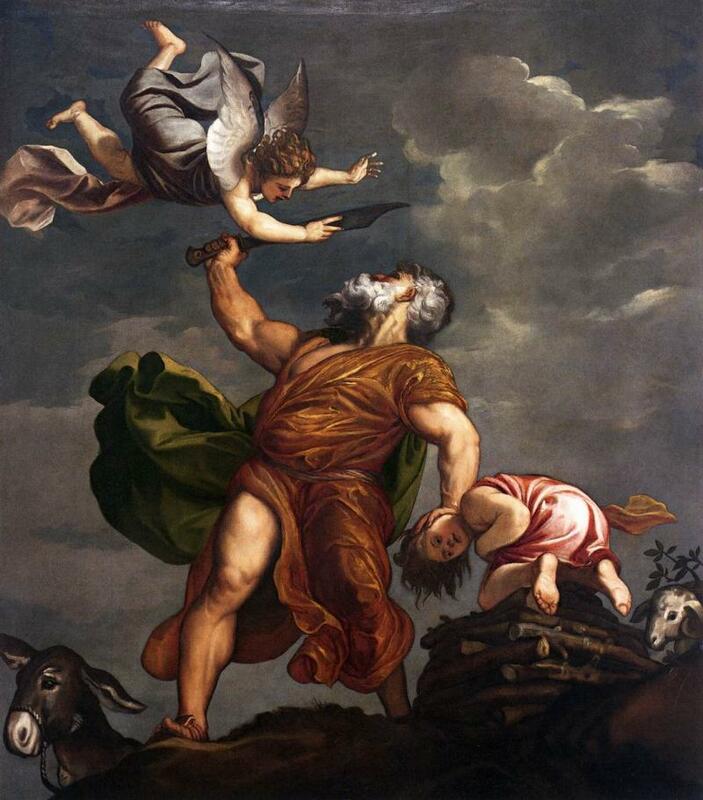 For some, God is a violent and fearsome deity. It's an idea used to justify atrocities and oppression committed in His name. The psychologist Hector Garcia says that we have created this God in our own image, and to understand Him, we first have to understand how our own psychology has evolved over eons. Tuesday, Garcia joins Doug to talk about the way humanity's quest for evolutionary success resulted in an "Alpha God" who is more a reflection of us than we are of Him. In his cover story for The Atlantic magazine, the journalist Graeme Wood puts the Islamic State under the microscope. What is it? Where did it come from, and what does it want? Wood argues that ISIS seeks to revert civilization to a “seventh-century legal environment, and ultimately bring about the apocalypse,” and it’s committed to killing vast numbers of people in the process. 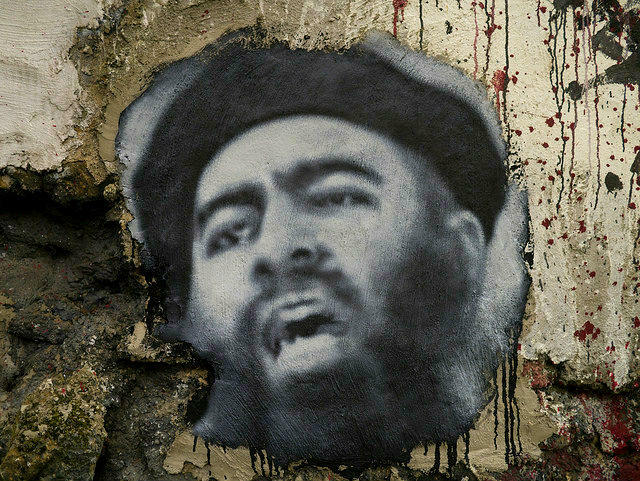 Wood joins us Monday to explore ISIS’s intellectual genealogy and to explain why it’s imperative the West better understand it.